Chrome Plated Or Rough Brass with Nut, For All Sloan Flush Valves. Coupling Nut Also Available Separately. 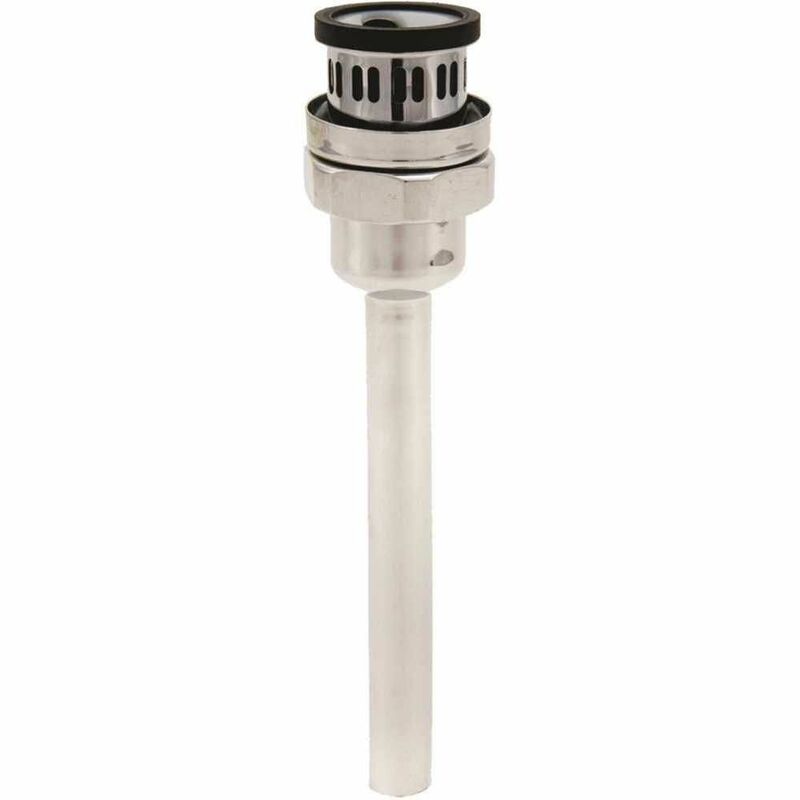 Sloan V-500-Aa Vacuum Breaker Closet/Urinal 3/4x9 inch Chrome Plated Or Rough Brass with Nut, For All Sloan Flush Valves. Coupling Nut Also Available Separately.